An oil lotus very useful against stress and reduce nervousness. 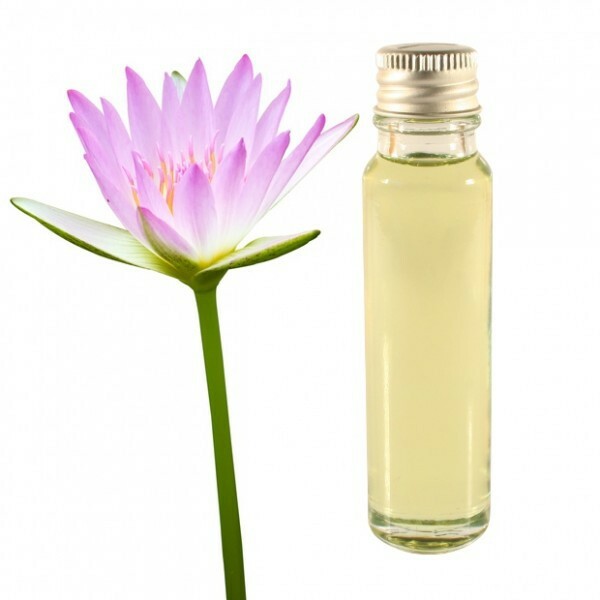 Lotus essential oil (Nelumbo nucifera) comes to us from India. This flower is beautiful, with an enchanting fragrance gives everything it has in her lotus essential oil. This oil helps to provide a serene state of mind and meditative and is therefore very useful for relaxation and meditation. Lotus essential oil is known in folklore in ancient Egypt as the most valuable oil. Historically, it is mentioned that we could find a blue lotus and white, but those are very difficult to hole. The Lotus has helped many people rebuild their chakras to provide a state of mind and meditative calm and help them connect to their "Higher Self" and spirit guides. 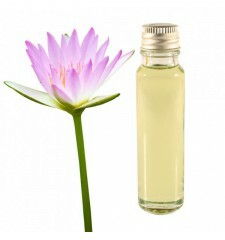 In cosmetics, Lotus essential oil is widely used for the manufacture of perfumes. 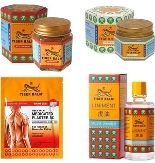 In aromatherapy, it has a calming breathing and cardiac tonic hypotensive and sexual. It is often used for the composition of massage oil, because of its tonic action and regenerating for the skin of the face and body. It is also an excellent hair tonic. Ylang Ylang essential oil is obtained after 18 hours of distillation and is classified into 6 grades: S Extra - Extra - first, second and third. Another quality that is obtained is called a complete distillation without fractionation. This essential oil comes from our real Asia. This is one of the most beautiful flowers in the world, which has a haunting perfume. It used in Asia to calm the mind and be calm. It is popular for meditation and relaxation.